Functional safety means reliable protection for people and machinery. We make functional safety easy. 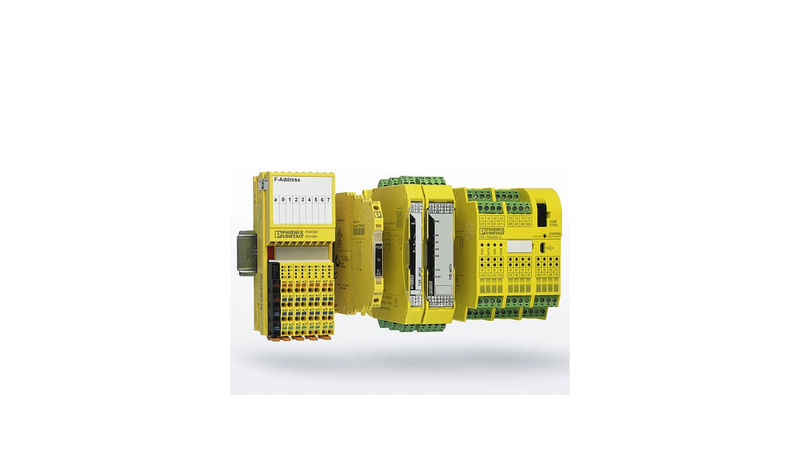 From conventional safety relays to complex controllers, all safety products from Phoenix Contact are easy to install and configure. You can also benefit from the holistic approach of our certified safety experts. With our comprehensive services, we help you to satisfy all requirements on the safety of machinery and systems.